There is a Sicilian folksong to which I wish I knew the melody: “Lovely Carnival cannoli, nothing better in the world; Money is well spent; Every cannolo is a scepter to every King; they drive women to distraction…” Thanks go to ethnographer Giuseppe Pitrè for collecting those lyrics filled with double entendre. Yes, Carnival is upon us, and in ancient times, cannoli, after carnal debauchery, were one of many ways one sought wild pleasure before Lent and the arduous planting season. Notice its shape? It’s a bit provocative, isn’t it? That’s not a mistake. Perfect for celebrating the onset of spring! 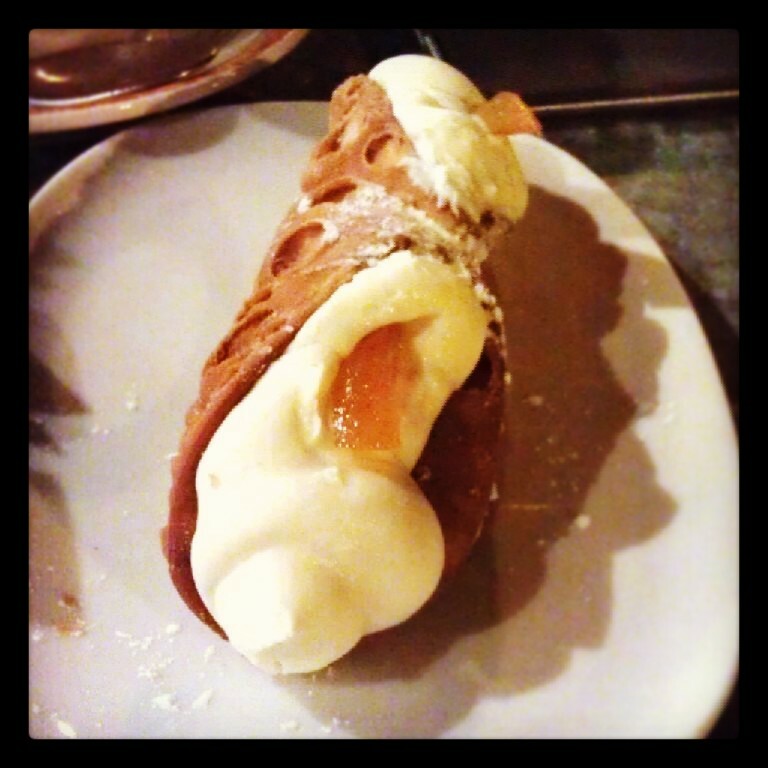 Learn more about cannoli from my article at I Cannoli: Nothing Better in the World.